Bolton (Iwan Rheon), the new Warden of the North, and the death of his direwolf, Shaggydog, stand testament to this. Still, even here, he’s more of a plot device for Jon and Sansa Stark’s (Sophie Turner) arcs than a character of his own. This is, on the one hand, somewhat unavoidable; even author George R.R. Martin barely touches Rickon, and even has him missing for entire novels at a time. But, then again, the writer does this with a lot of his cast, and showrunners David Benioff and Dan Weiss have had no problem inserting these other largely MIA characters into Game of Thrones’s narrative – particularly if, as in the case with Robb Stark (Richard Madden) in the second season, they have some major developments coming up. 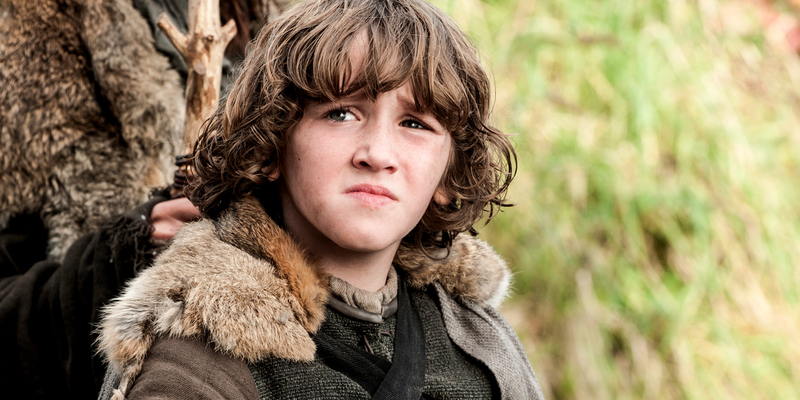 Here’s to hoping that Rickon will not only get some more screen time, but also some sort of actual growth.